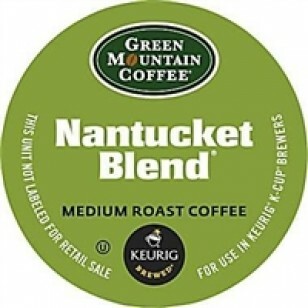 Roasted and blended to create a cup of exceptional character and distinctiveness. 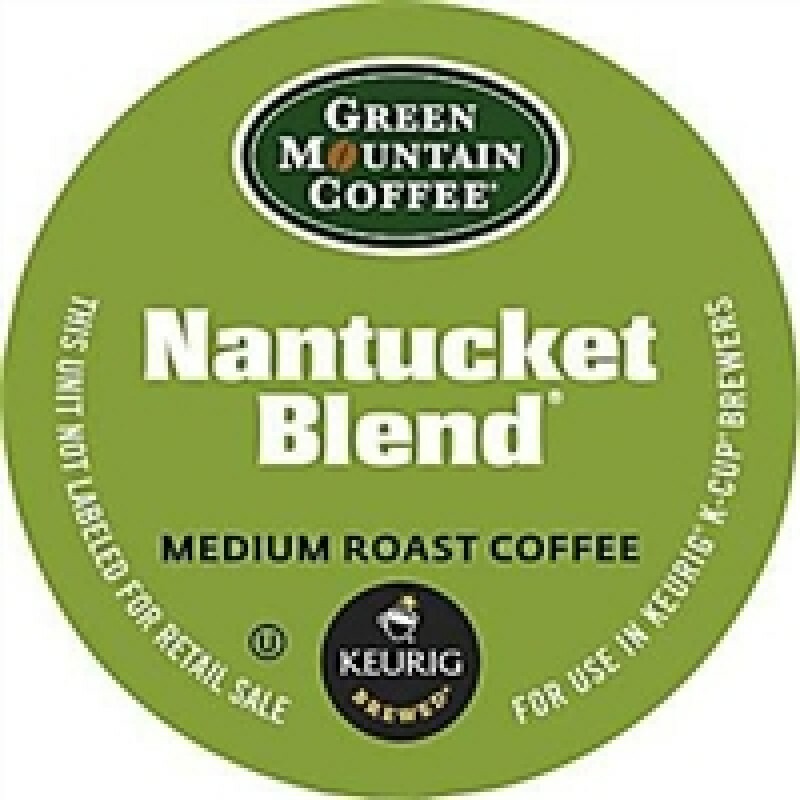 Easily our most complex blend, Nantucket Blend® brings together four coffees - from three continents - roasted and blended to create a cup of exceptional character and distinctiveness. It's inspired a loyal following for more than 20 years.